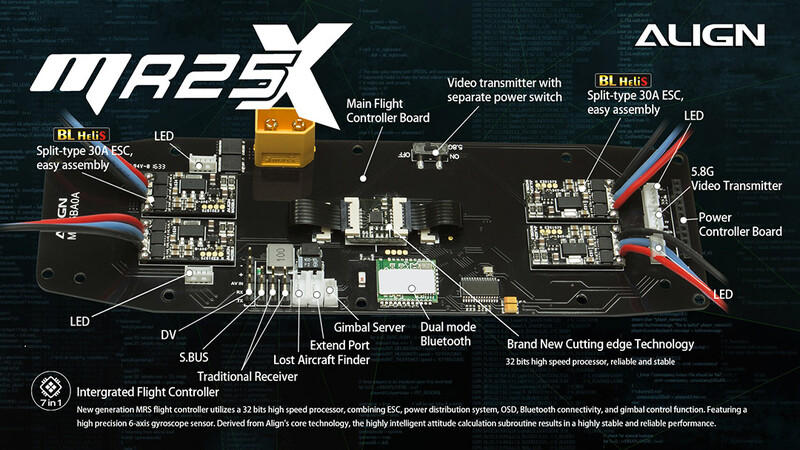 The new MR25X/MR25XP is born to achieve the ultimate flight performance. 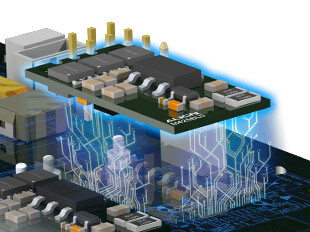 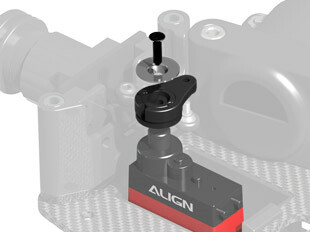 Lots of breakthrough designs are being made in its detail structure. 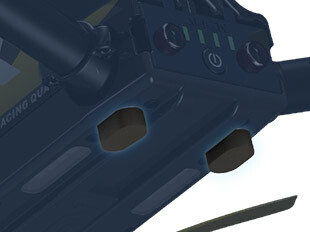 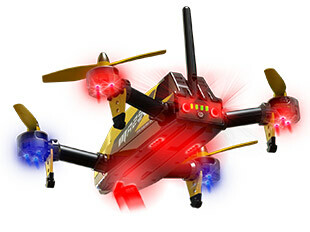 Utilize with the latest spilt-type 30A BL-HeliS ESC highly fasten the response and improve effectiveness in flights. 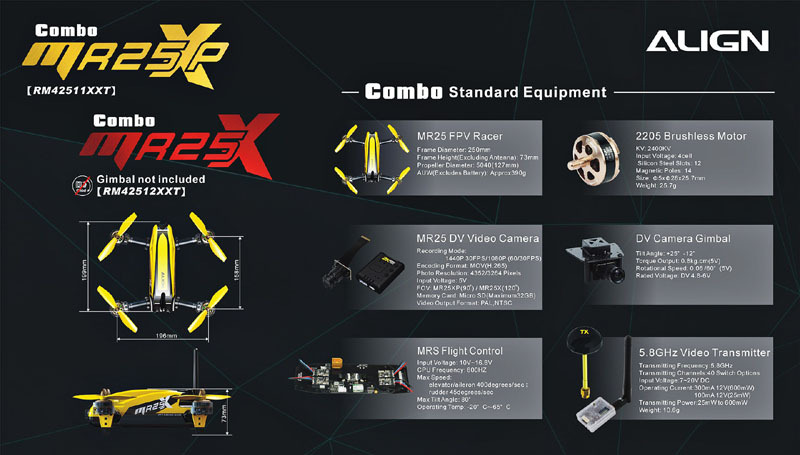 The new MR25X/MR25XP is also equipped the new upgraded 2K DV camera especially for FPV real-time flight, clear and instant. 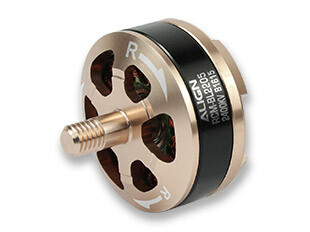 The motor is also upgraded to 2205 2400KV giving sustained power output. 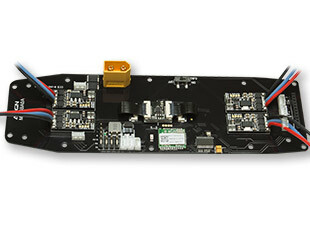 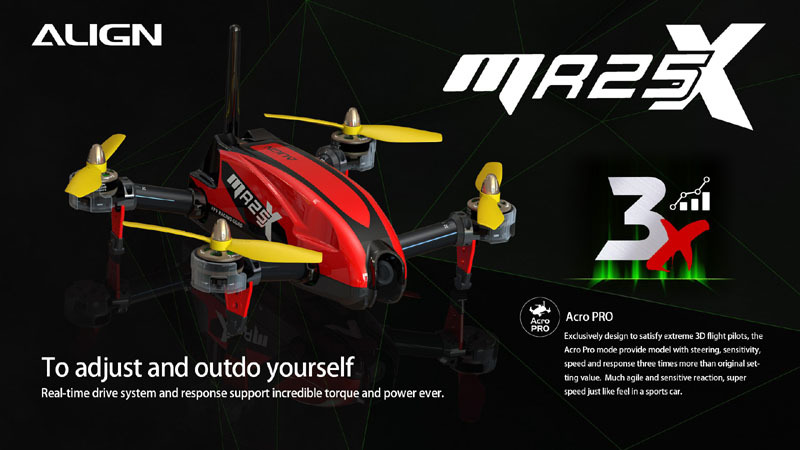 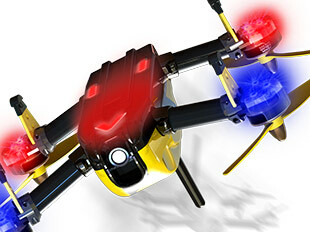 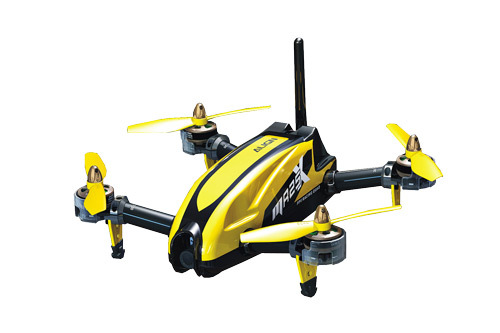 New generation MRS flight controller utilizes a 32 bits high speed processor, combining ESC, power distribution system, OSD, Bluetooth connectivity, and gimbal control function. 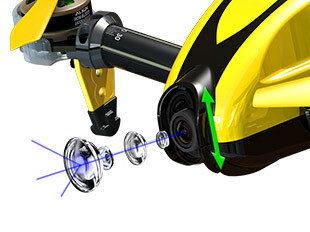 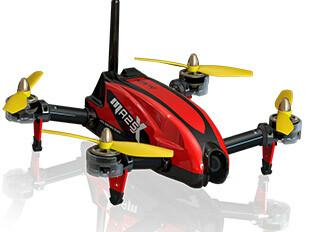 Featuring a high precision 6-axis gyroscope sensor. 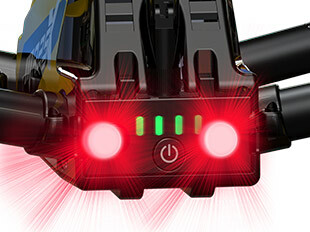 Derived from Aligns core technology, the highly intelligent attitude calculation subroutine results in a highly stable and reliable performance. 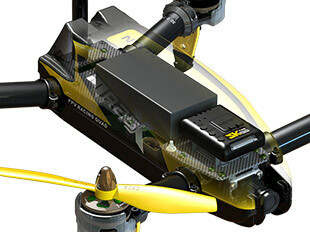 The Acro Pro competitive mode is also uniquely design to satisfy extreme 3D flight pilots, providing model with steering, sensitivity, speed and response three times more than original setting value. 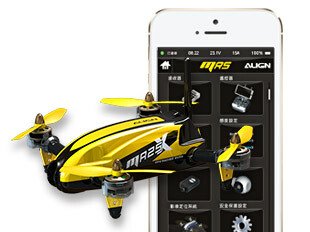 Much agile and sensitive reaction, super speed just like feel in a sports car. 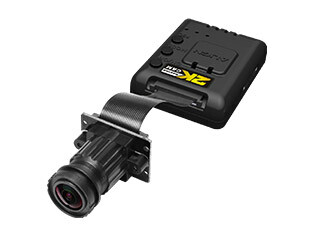 Utilize the high-quality camera lens, high video quality more clear and sharp. 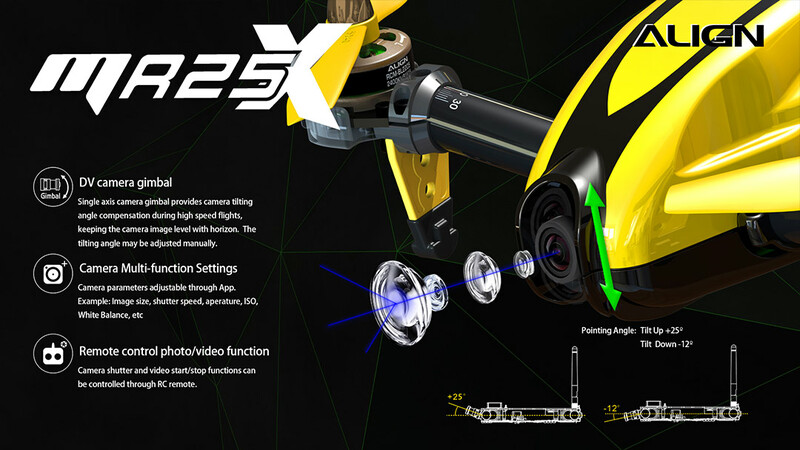 The lens angle with 90 degree plus camera gimbal with +25 degrees and -12 degrees tilt, allow to have wider field vision.